You can reveal those hidden devices without resorting to a registry hack & reboot. 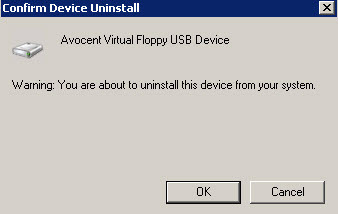 Set an environment variable (devmgr_show_nonpresent_devices=1) before opening the Device Manager, and voila! 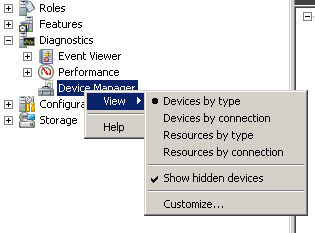 You still have to enable the display of hidden devices in Device Manager; no workaround for that. 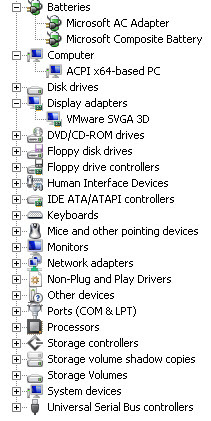 It definitely would have been useful if the designer of Device Manager’s UI had included an option to show non-present devices instead of relegating that option to a registry key. 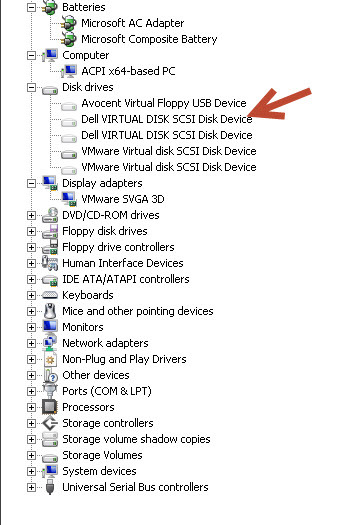 Rather than edit the registry and have to reboot, another option is to open a command prompt and set the environment variable with “set DEVMGR_SHOW_NONPRESENT_DEVICES=1” and then start devmgmt.msc. If you want to change that variable permanently and still avoid a reboot, add the environment variable via the Advanced tab under System Properties, rather than via the registry. After you set the variable, open a new command prompt and start devmgmt.msc and you’re good to go.